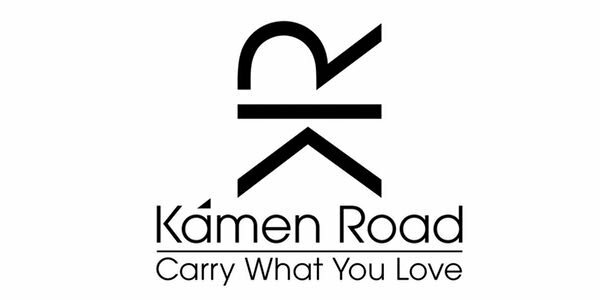 Here we have collected all of our favorite retailers, large and small, in one place, along with our best advice on how to find your favorite Made in USA products or discover new ones you'll love. Shopping through our link delivers you to the ultimate Made in USA swap meet. You never know what you’ll find. Use the menu on the left to narrow down your results. eBay is a great place to find vintage items, products that used to be made in the USA, and specific brands you love. Check out the highly collectible Made in USA fashion footwear lines from New Balance. The majority of LL Bean’s products are no longer made in the USA, but they are still a great source in several categories, notably, furniture, rugs, specialty sporting gear, and especially LL Bean’s beloved and iconic boots and tote bags. Shop through our link to find out what’s available then use the menu on the left to narrow your search. Some of the best-loved American Made brands are regularly featured at QVC at excellent sale prices. Shop through our link to see their current offerings. If you are in the market for a Vitamix blender, a Kitchen-Aid mixer, WeatherTech auto products, the famous My Pillow, or any of their fanatically followed jewelry or beauty brands, start your search here. Sears has over 500 items listed as American Made on their website. Shop through our link to find them all in one place, particularly if you are looking for bedding, furniture, or specialty tools. Walmart has made a 250 billion dollar commitment to American manufacturing. Click here to read about it. American made products are still only a small fraction of what Walmart sells, but let them know Made in USA is important to you by shopping here for Made in USA basics like pet products, towels, tires, and toothpaste. Click here then type “Made in USA” plus whatever you are looking for in the search bar. 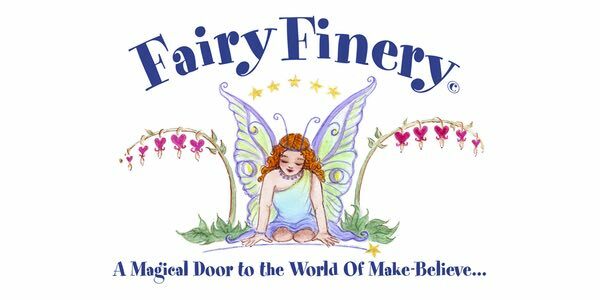 This source carries a fresh and memorable collection of fashion, jewelry, beauty, and decor items from independent designers. 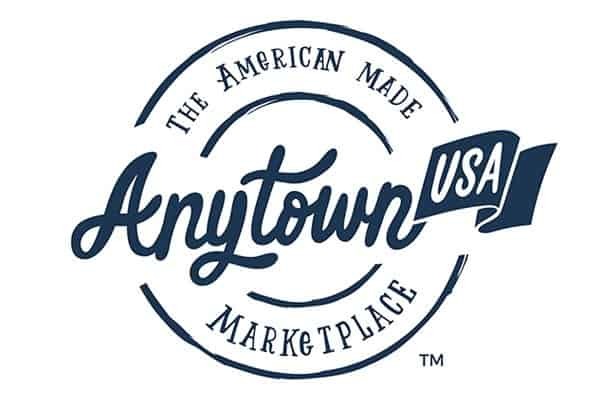 Not everything on this site is American made, but if you shop through our link we’ll take you to the latest Made in USA items in their collection. Nordstrom is our number one first choice source for Made in USA products because they have a surprisingly large selection and because their search engine works so well to find what we’re looking for. Their customer service and ease of returns is top notch too. Shop through our link to give it a try. Once you see everything they have that is Made in the USA, use the menu on the left to find what you are looking for. This classic retailer carries a nice selection of about 750 items made in the USA. 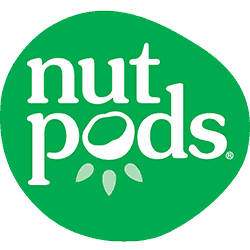 Shop through our link to find them. Highlights include slippers, boots, hunting gear, gifts for men or women, fly fishing gear, and an interesting collection of other items we haven’t seen elsewhere. This upscale retailer of watches and bicycles made or assembled in Detroit also offers classic leather goods, jewelry, and other curated gifts made in a timeless style. Find the collection at Neiman Marcus. New Balance makes select styles in their factory outside of Boston. Fashion-forward and highly collectible, New Balance is also known for offering a range of fit options for every foot shape. Shop directly from the source for fashion sport shoes, running shoes, walking shoes, tennis shoes, and more. Shop through our link to get directly to the Made in USA styles, and always check the label to confirm before purchasing. Nordstrom is the first place to look if you are shopping for made in USA shoes. They have a huge selection, well-labeled by country of origin. They ship quickly and have really easy and free returns so it is possible to order a few styles or sizes and return anything that doesn't work out. Shop through our specially configured links to find the best selection of Made in USA Women's Shoes or Men's Shoes around. Orvis is a good source for men's boots of all kinds and surprisingly hard to find classic moccasin slippers made in the USA. There is less available for women, but they do have a great selection of American made high quality socks from companies like SmartWool and Darn Tough. Shop through our link to see what they have. SOM just introduced the all-new Briquette – available in red, blue and purple. This eye-catching addition to the SOM Footwear line encapsulates everything that makes SOM a standout American footwear company: unwavering attention to detail and superior craftsmanship throughout, three vibrant colors to choose from and the all-new SOM sole which is also Made in America. Handcrafted with love in Colorado for the discerning customer, SOM focuses on making a quality product right here in America and backing it up with out of this world customer service. 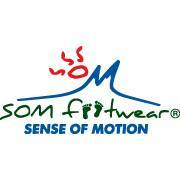 From the boardroom to the backcountry, SOM wants to keep you happy, head to toe! 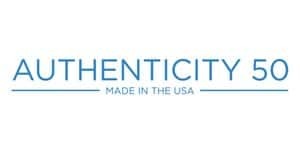 Start your shopping here for Made in USA furniture, art, homegoods, gifts, and more. Wayfair does a surprisingly excellent job of labeling their items by country of origin. Shop through our link then narrow by category or simply type what you are looking for into their search bar along with “made in USA”. It works!